As this magazine progresses, I promise it will get even better. I’m very happy with the content and the layout, but some typos and mistakes have slipped through. 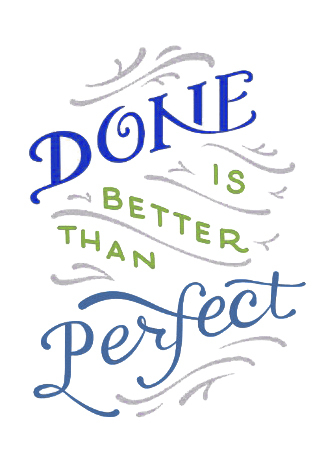 I’m not upset, because I’ve been chanting “done is better than perfect” under my breath for years. I hope you aren’t upset either. That lovely opening picture is of the VIADUCT, not the Aquaduct. This is the dumbest mistake in this issue, and the only one that makes me make a scrunchy face. Sorry Clayton Joe Young. The artist with the watercolor images is SEAN PARNELL, not Presnell. It’s right in the story, but not the contributor page or the table of contents. I listed Richard Eller twice in the contributor section. This isn’t exactly a mistake but is more tongue in cheek, because in the first issue, I left his name off of his very good story. He’s a historian, and brings you many of the history articles in this magazine. Want to tell me about a mistake? Write me!! Hey lady! You made a mistake and I want to show you! Your Message (tell me the page number please).